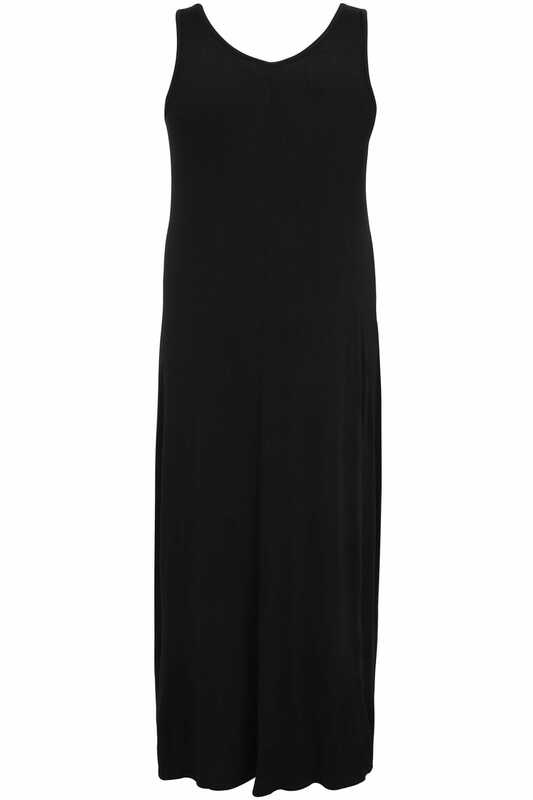 Stay stylish throughout your pregnancy with this staple maxi dress. 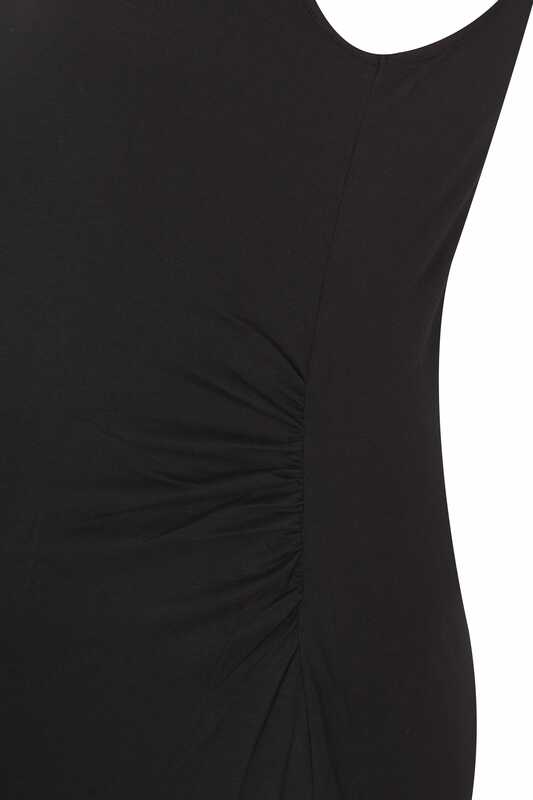 Made from a jersey fabric, it features ruched sides for added comfort and a flattering fit. Team with a longline cardigan and pumps for an always chic look. A wardrobe must-have, its versatile style is easy to dress up and down.